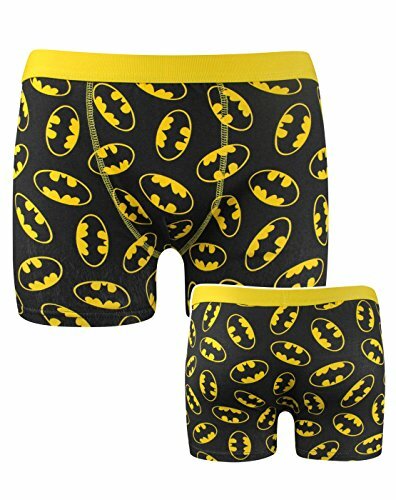 With the release of the Batman v Superman movie, we thought it would be a good idea to get some great Batman gift ideas together for you and as Batman has been around for a very long time, there is no shortage of Batman themed gifts available. 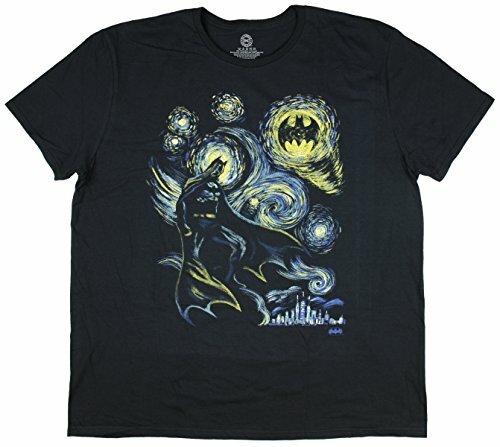 First up is a selection of great Batman t-shirts including a very clever adaptation of Vincent Van Gogh’s Starry Night painting. There are several text based Batman t-shirt designs but my favorite has to be the Bat-Cat t-shirt! Anyone who watched the old 1960’s-70’s Batman and Robin TV show will remember the pow’s, bam’s and zap’s that regularly crossed the screen – taken straight from the comics of the same time. These Batman comic buttons are bright and colorful and will make a nice small Batman themed gift or perhaps a stocking filler later in the year. 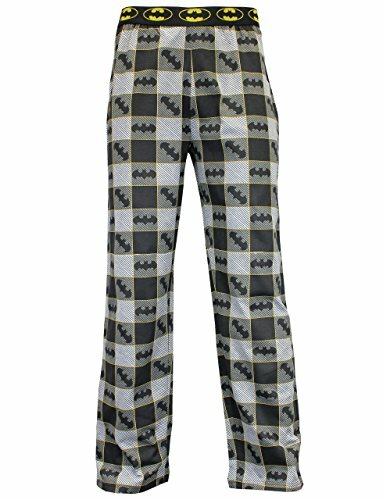 If you want more than just a Batman t-shirt, how about some Batman lounge pants or underwear? I have some slippers similar to these Batman slippers and they are lovely to wear and warm too. They were in the men’s section but I’m pretty sure ladies could wear them without too many strange looks! 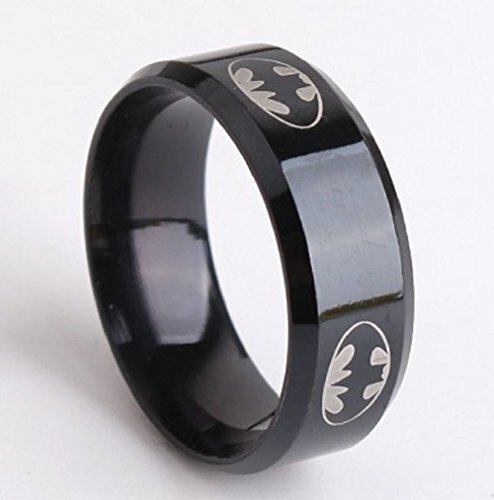 If you really love all things Batman then these jewelry items might suit you. 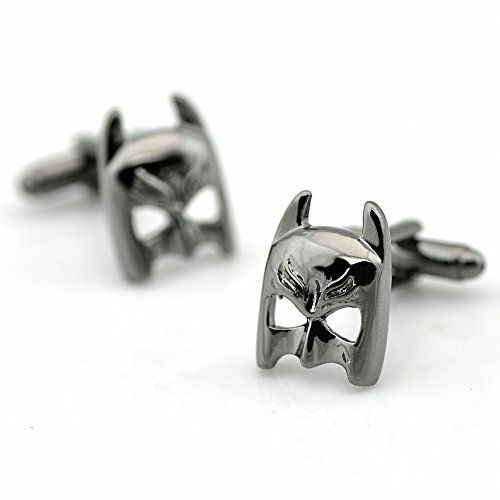 The Batman watch and Batman ring both have the Batman logo on them but the Batman mask cufflinks are really unusual and would look super cool with the right shirt. 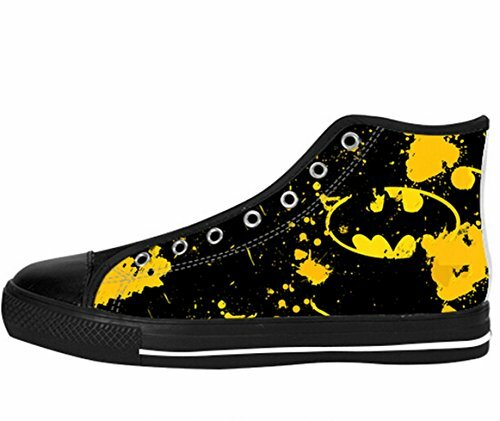 I think my favorite items from this whole selection are the Batman canvas shoes. 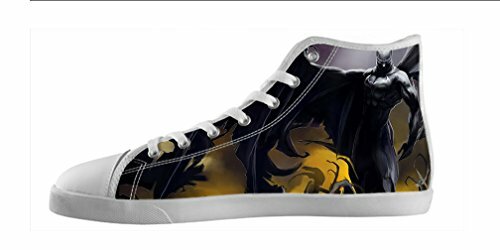 These are just three Batman designs on high tops sneakers but there are lots of others available and not just Batman designs either. 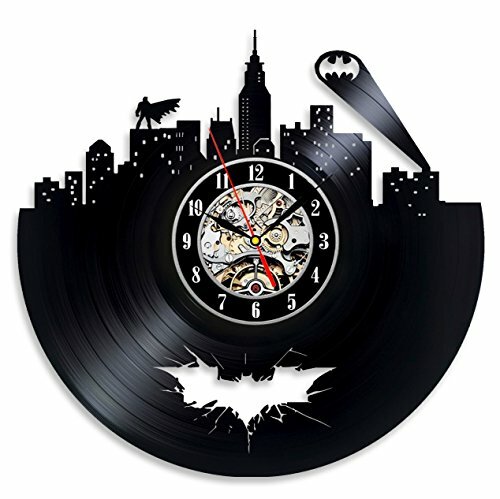 I don’t know many women who would want a bunch of Batman themed home decor items but perhaps you could sneak this really unusual Vinyl Record clock past her. It’s been cut and carved to show a skyline of Gotham City and even has a Batman signal. Or if you have your own man cave, perhaps you need this Batman themed leg lamp – designed with the Batman logo but paying homage to the famous leg lamp from the Christmas Story movie. 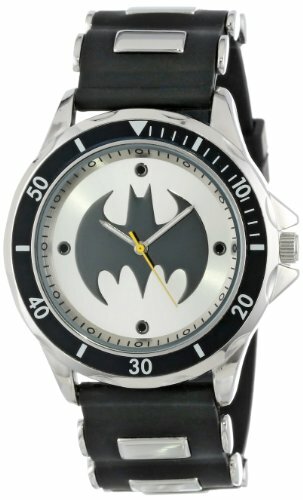 I hope you found this selection of Batman gifts useful but if you need even more Batman gift ideas, check out our other Batman specific posts or type Batman into the search box to find Batman items included in other more general posts. 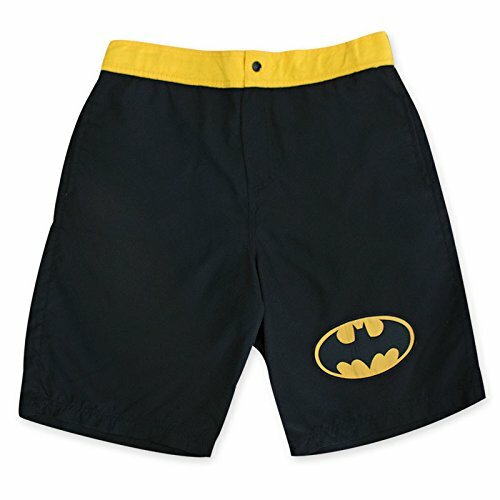 Super Batman Gifts Ideas for Boys – Big & Small! 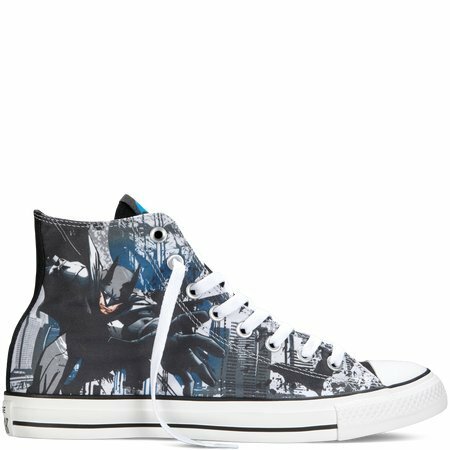 There’s also a huge selection of Batman gifts over at Superhero Stuff and I mean 100’s of great Batman items to choose from. It’s what they do and heck, they do it well!